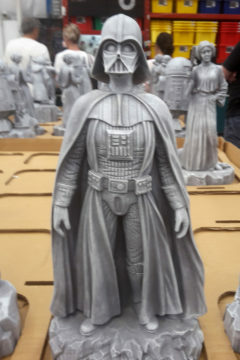 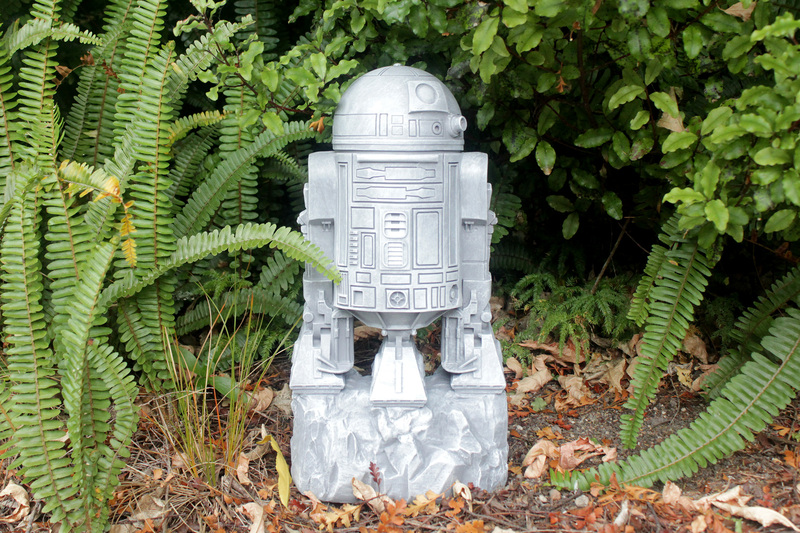 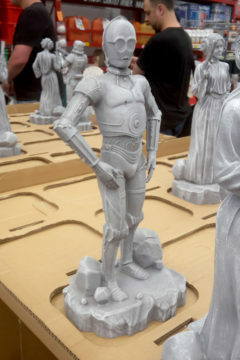 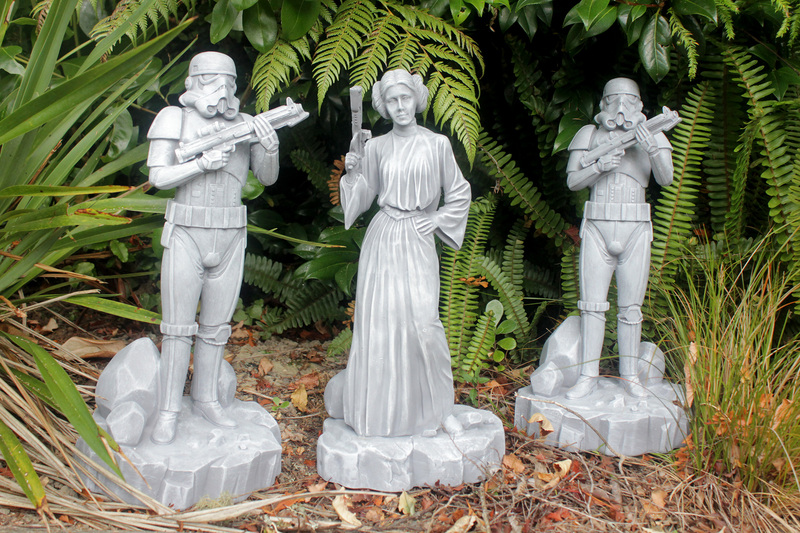 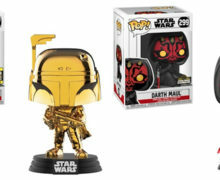 Bunnings hardware stores currently have these resin Star Wars garden ornaments for sale for $29 each. We’ve seen them in Australian branches of Bunnings before, but they are now showing up progressively at selected stores around New Zealand. 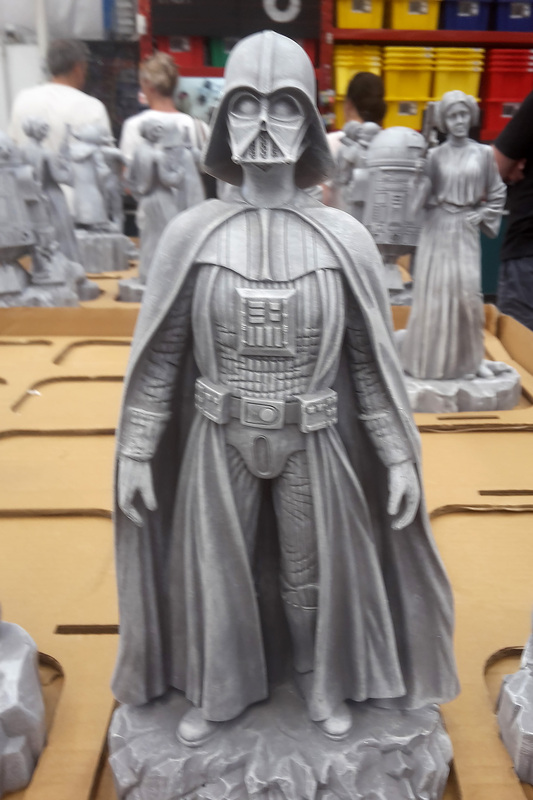 Keep an eye on the SWNZ Facebook Group for updates on availability (thanks for Kelly H for first spotting and sharing these). 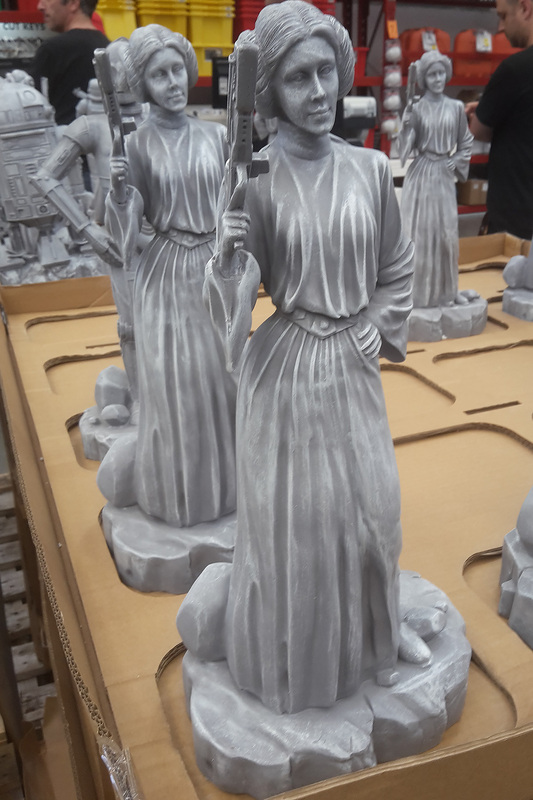 They are not listed on the Bunnings website at the time of writing, so you will need to phone or visit your local branch to check whether they have them. These faux-stone statues stand about 42cm tall. 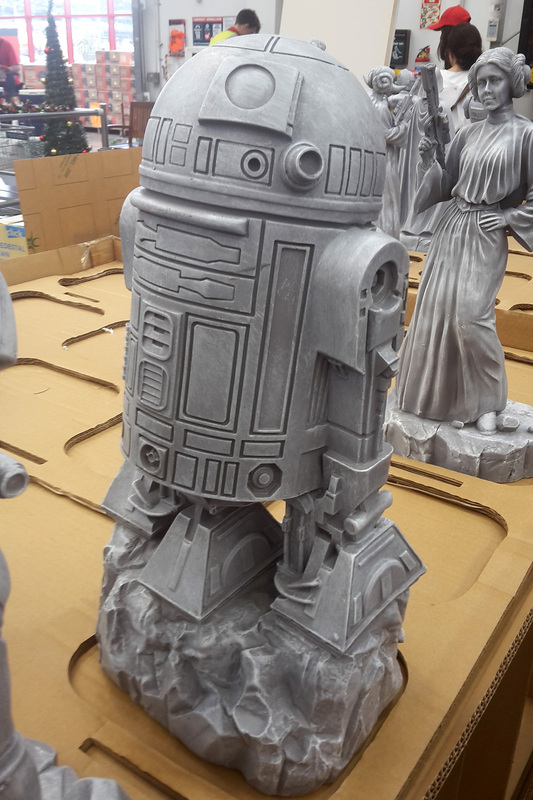 They are made of plastic/resin, but are fairly solid and stable without being too heavy. 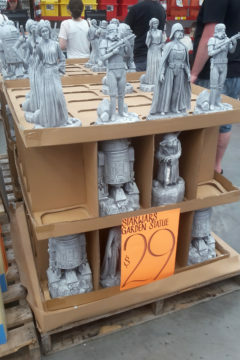 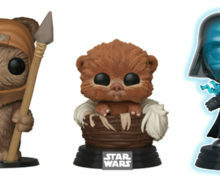 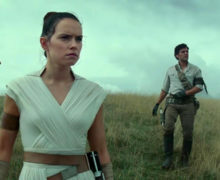 Six different characters are available (all are the same height, so they are not to scale): R2-D2, C-3PO, Yoda, Darth Vader, Princess Leia, Stormtrooper. 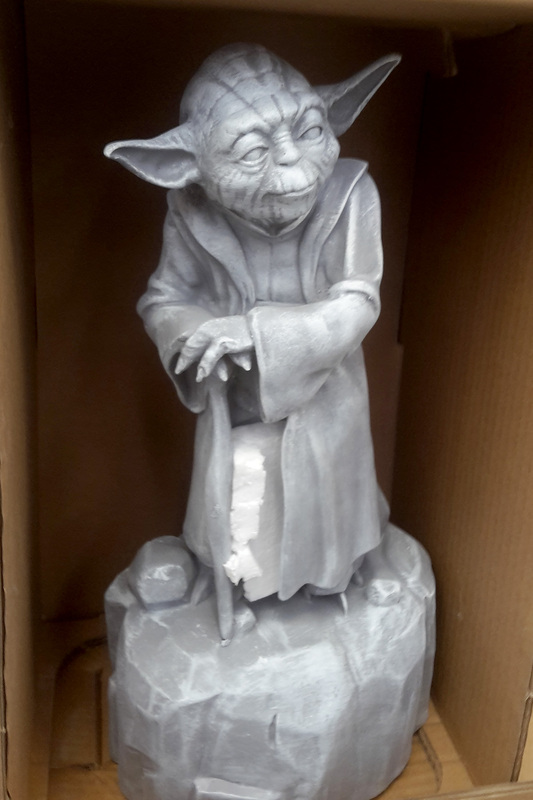 Overall detailing in their sculpts is clean and surprisingly accurate for their price and the fact they are designed to live outside in your garden. We foresee these selling extremely well over the coming week.